This a powerful and practical WSJ article about how “likability” has a large influence in how your workplace colleagues rate and interact with you. This article is a home-run of practical advice. 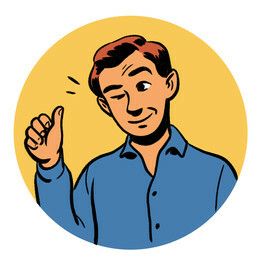 So, my question is HOW do you get to likability and WHY? Here is one of the most watched TED videos (16,000,000+) hits and one of the top-four rated in the psychology category.